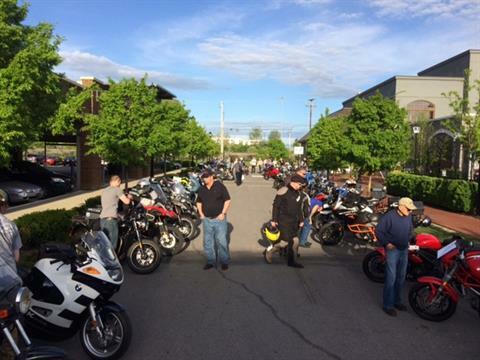 Overview: Summer and bike nights go together like cold beer and burgers, and one of the most unique bike nights in the state is held in Grandview @ Hofbrauhaus. Sponsored by Motohio. 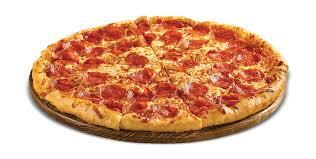 Every Second Tuesday and Fourth Tuesday of the month. 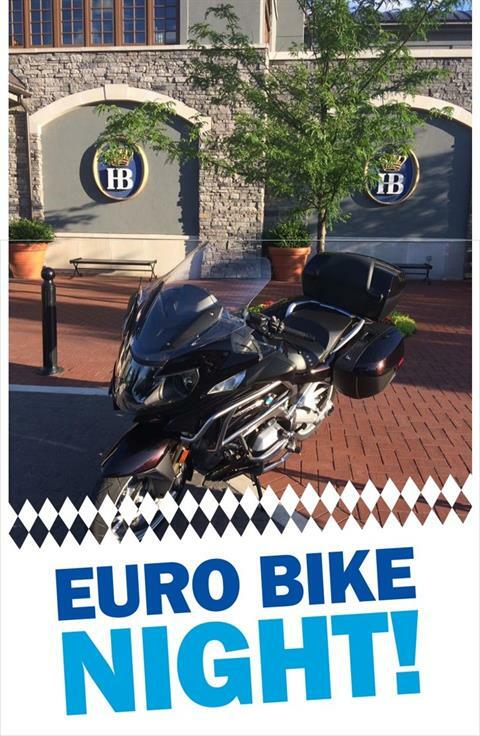 Join the fun @ Hofbrauhaus bier garten and restaurant with the most unique and beautiful bikes on the planet riding in. Plenty of reserved motorbike parking! Overview: Nate Kern will be our official BMW Ambassador on & off the track on August 26th! 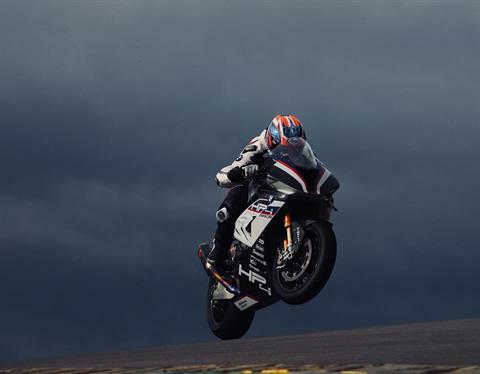 With over a decade of racing regionally, nationally and internationally on 9 different BMW motorcycles Nate will provide our customers with unparalleled education and track experience. Motohio will have a garage and support for our customers. 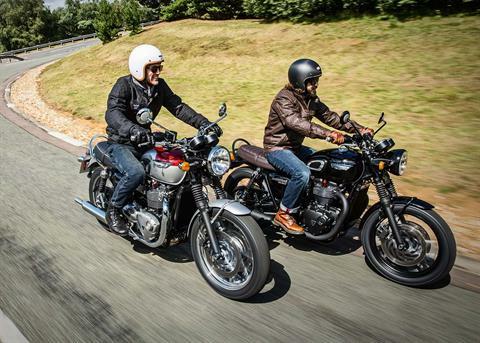 lapping on your bike with expert riding advice. All skill levels are encouraged to participate. Novice, intermediate and advanced. 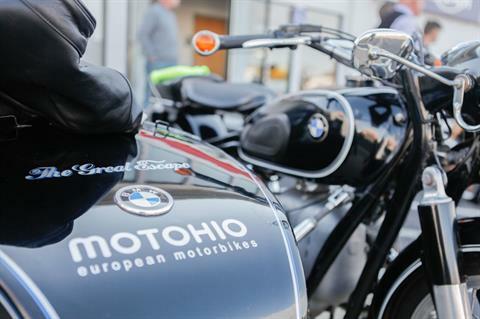 Ask for the discounted rate for Motohio European Motorbikes customers! 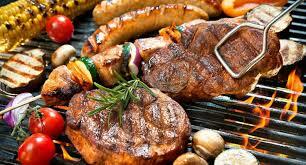 Overview: Wednesday Night Dinner Ride. Overview: The AIMExpo - American International Motorcycle Expo is a motorcycle fair and one of the first exhibitions for trade visitors, private visitors and media in North America. Representatives from the industry come together here to celebrate motorcycling, motorcycling lifestyle and motorcycling as a business. Besides motorcycles and accessories also related products such as motor scooters, ATVs, quads and much more are on display at the exhibition. The fair is for all motorcycle enthusiasts, and is organized by motorcyclists for motorcyclists. More experiences. New lifestyle “neighborhoods.” And dirt! AIMExpo presented by Nationwide is bringing a new floor plan, new features and a new schedule when it returns to Columbus, Ohio, September 26-29. 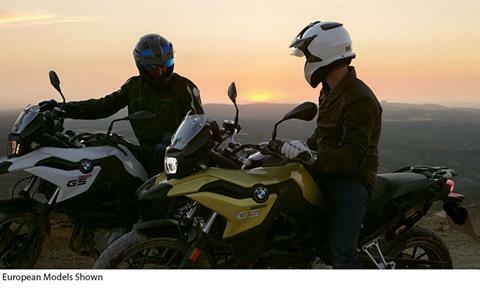 The largest showcase of the motorcycle and powersports industry in North America will highlight the exciting and diverse lifestyles represented by the modern industry and desired by today’s riders. 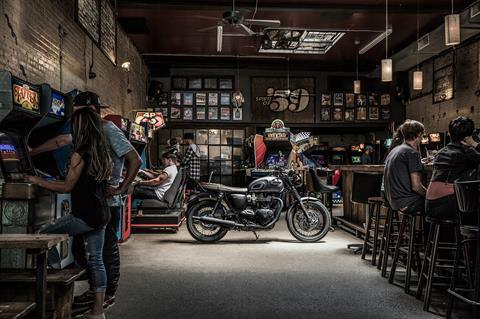 It will be more experiential than ever, with lifestyle vignettes in the exhibit hall allowing dealers and consumers to immerse themselves in the different segments that powersports has to offer. AIMExpo Outdoors will provide visitors with two-wheel test rides as well as new-to-Columbus four-wheel dirt experiences. 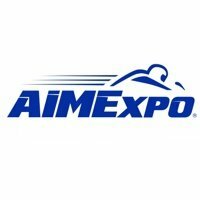 The AIMExpo will take place on 4 days from Thursday, 26. September to Sunday, 29. September 2019 in Columbus.